1. I published a new book this year. 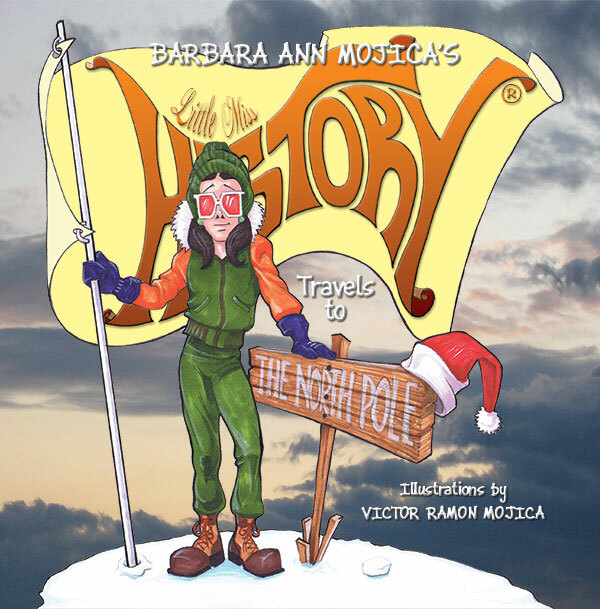 Little Miss HISTORY Travels to The NORTH POLE. Chock-filled with interesting facts, there are tons of gateways for discussions from all the brave people who explored to discovering fun facts about Santa Claus. 2.. 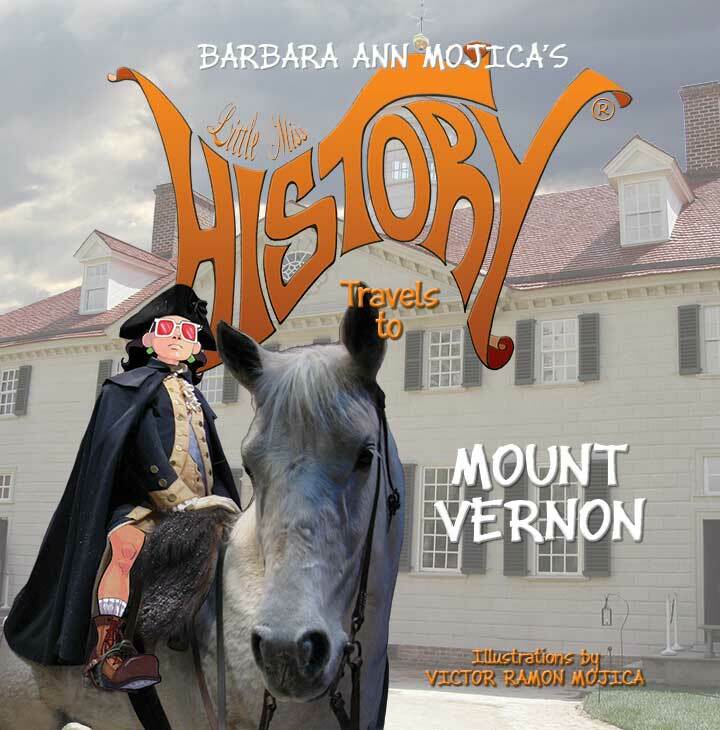 I received a Book Excellence Award for Little Miss HISTORY Travels to MOUNT VERNON in the children’s non-fiction category. 3. 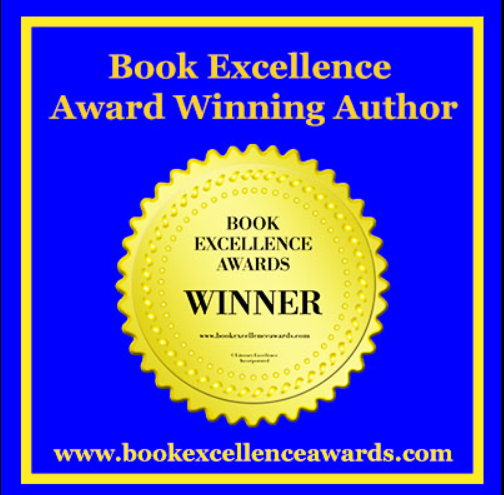 I received three honors in The International Readers Favorite Book Award Contest. 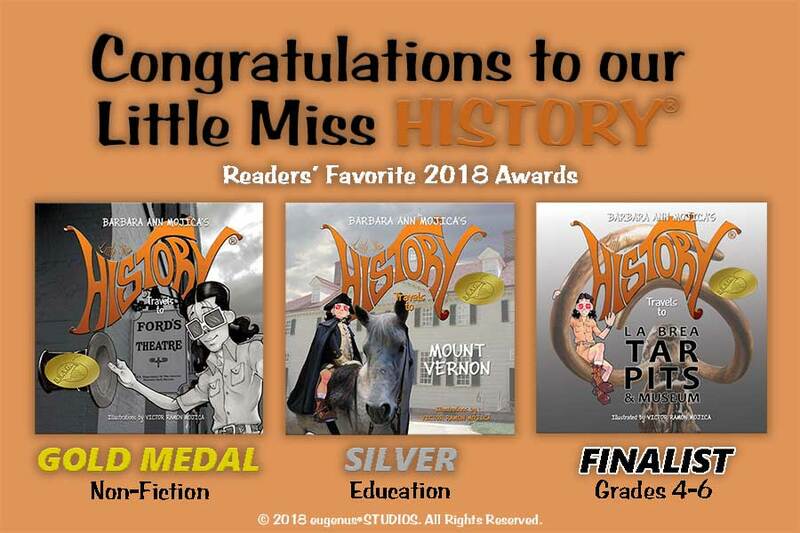 A Gold Medal in children’s nonfiction for Little Miss HISTORY Travels to Ford’s Theater, a silver medal for Little Miss HISTORY Travels to MOUNT VERNON in children’s educational books, and honorable mention for Little Miss HISTORY Travels to La Brea Tar Pits & Museum in the children’s 4th to 6th-grade category. 4. MOST OF ALL, I AM GRATEFUL FOR A SUPPORTIVE COMMUNITY OF READERS, JUST LIKE YOU! 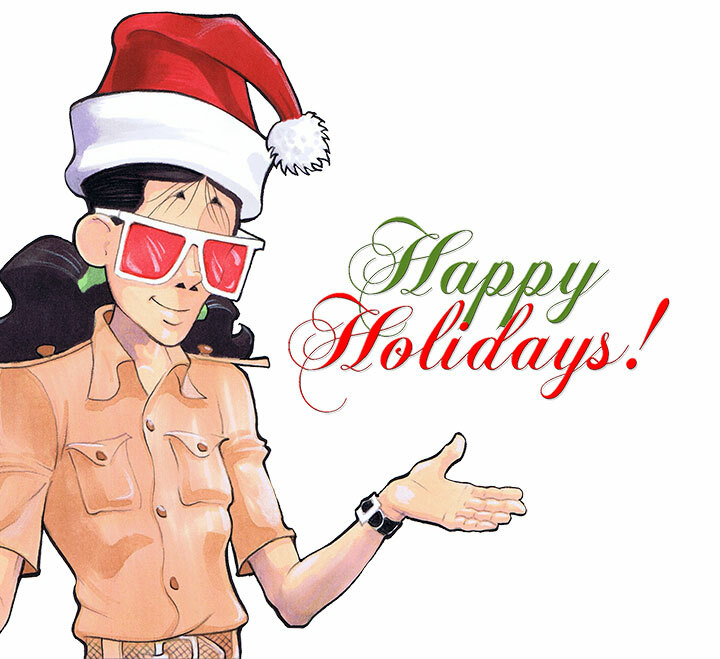 I hope you have a very happy holiday and I wish you all the best for a wonderful and prosperous New Year!